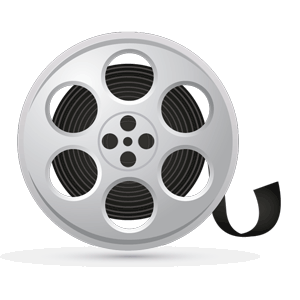 Since I was a child, I have been shooting motion pictures. I remember when my father first brought home an 8mm camcorder and I was fascinated with the ability to capture moving images. 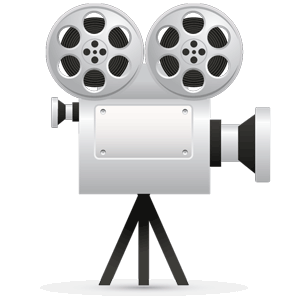 I shot everything in sight and started editing on a Macintosh Preforma 6400 running Avid Cinema. Since my early days, technology has changed, but my passion and love for learning the craft of cinematography continues to burn brighter. 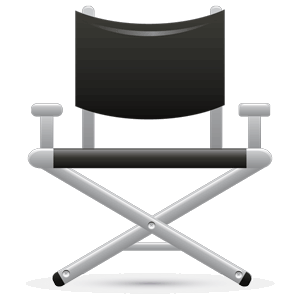 I have had the privilege of working with some incredibly talented people on a wide variety of projects ranging from commercial projects to feature motion pictures. The medium of story has been used since the beginning of time to communicate ideas. These ideas can either be used to communicate Truth or lie. As a producer of visual stories, I desire to use my talents to produce stories that will inspire people's imaginations and uplift their souls. 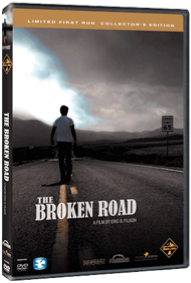 I have produced many commercial and non profit projects and helped produce The Broken Road (2007). I continue to pursue stories that communicate Truth with excellence. As a storyteller, I write about stories that are compelling and from the heart. I seek to communicate Truth and beauty through my writing and want to see people not only engaged with my stories, but connect to them. Having a passion for telling stories through motion pictures, I endeavor to create a collaborative environment on my projects. I enjoy working with talented people who can bring their expertise and passions to tell a better and more effective story. I was the writer and director on "The Broken Road" and am currently working on writing my second script for a feature titled "Morgan".